With many school board elections taking place this month, a host of new board members will be set to join school boards across the state. ASBSD would like to begin communicating with them and acclimating them to our many services, but we need the help of superintendents, business managers and current board members. 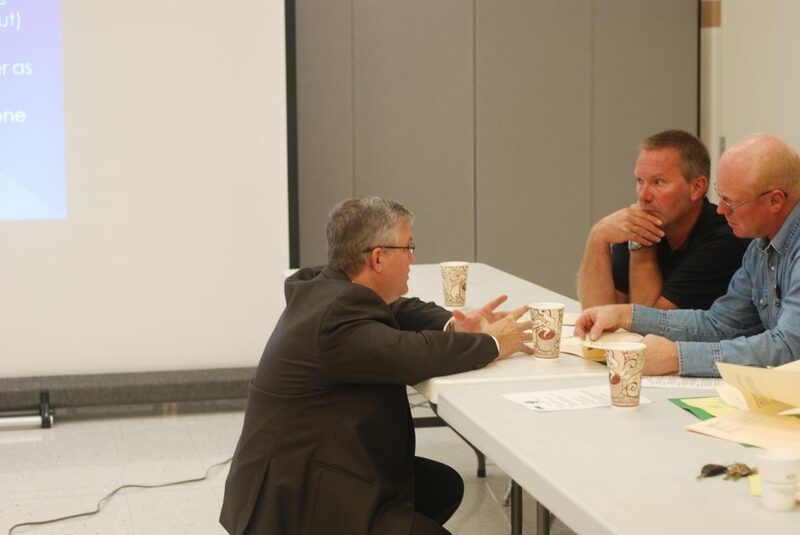 “ASBSD wants to reach new board members as soon as we can and need districts’ help to get into contact with them and share the resources we have to offer with them,” ASBSD Executive Director Wade Pogany said. 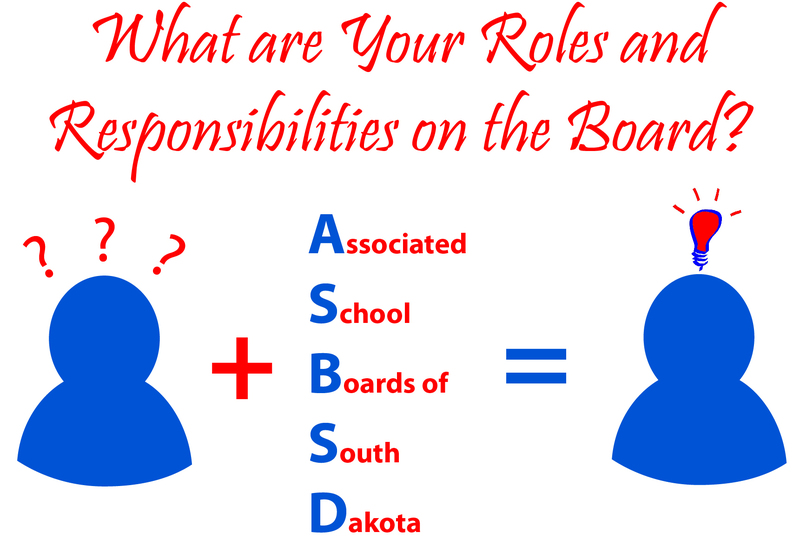 To develop a relationship with new board members, ASBSD needs to get in contact with them and we’re asking districts to either send us the new board members’ name and email address, which is our main outlet of communication, or add them to the district’s ASBSD database page. With an open line communication, ASBSD can share the benefits of the many services we offer. Those in the district can also provide information, starting with our guide that explains their role on the board. 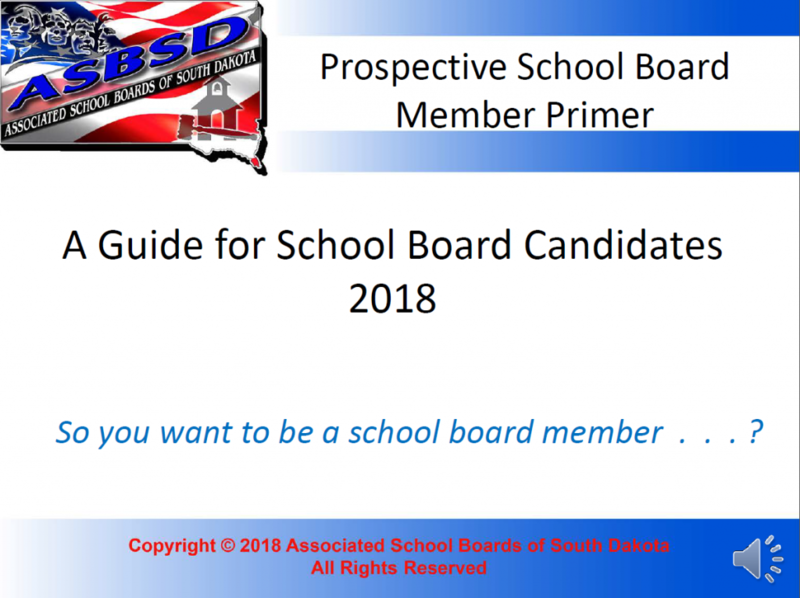 The guide lays out the expectations and responsibilities of a school board member, the unique aspects of being and what makes a good board member and four key laws and one sample school board policy that new board members should familiarize themselves with. Download the printed version of the guide here and watch the accompanying video here. There are training opportunities abound for new board members through ASBSD School Board U, which is our online training site for board members, the GAVEL training option, which can help new and current board members get on the same knowledge plane, and in-person New School Board Member Workshops, which cover a multitude of school board topics, scheduled this summer across the state. “We hope you’ll encourage your new board members to take part in one or more of these training opportunities,” Pogany said. If you have any questions about submitting new board members’ contact information or adding them to the database, please contact Tyler at tpickner@asbsd.org. Inquiries about training opportunities can be to Randy at rroyer@asbsd.org.